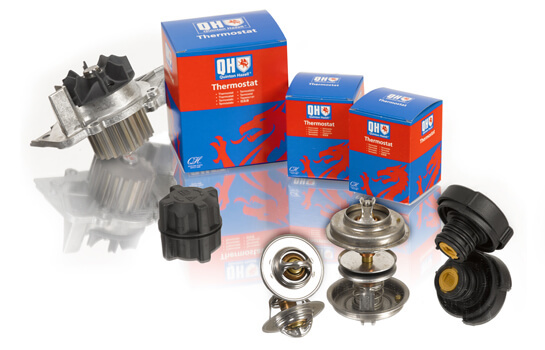 QH offers a range of newly manufactured replacement auto-electric components. As a relatively high value purchase for the customer, reliability and quality are of equal concern to value; hence, our product range is designed to be competitive while also providing market leading product integrity and reliability you can trust. 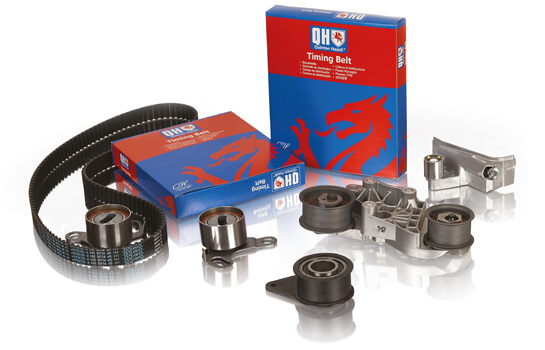 QH now offers a comprehensive premium quality range of braking products, including callipers, discs, pads, drums, shoes and hoses to suit most standard domestic and light commercial vehicle applications. Materials and manufacturing techniques are of the highest quality, providing confidence that these products will perform well under normal usage conditions for an extended period of time. Total Quality is assured via ISO14001.1996 and ISO9001.2000 certification on all brake discs. 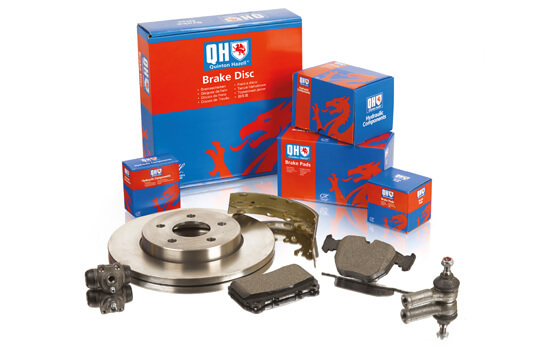 QH has also implemented the regulation 90 specifications on the QH brake pads range. The move towards smaller, higher efficiency engines that are turbo-charged or running higher compressions ratios has resulted in higher operating temperatures, this means that coupled with more urban and city driving, car cooling systems have a hard life. 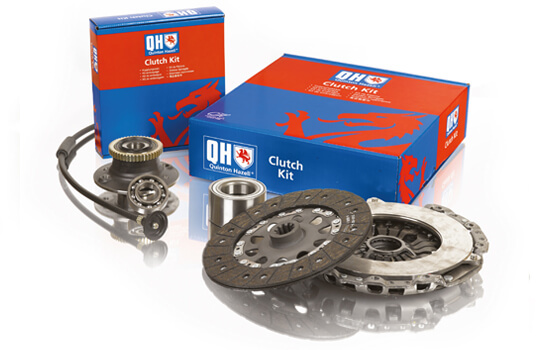 QH has developed a new range of replacement cooling components that meet the demands of modern engines with high-quality design, materials and manufacture in order to provide long-lasting reliable performance. 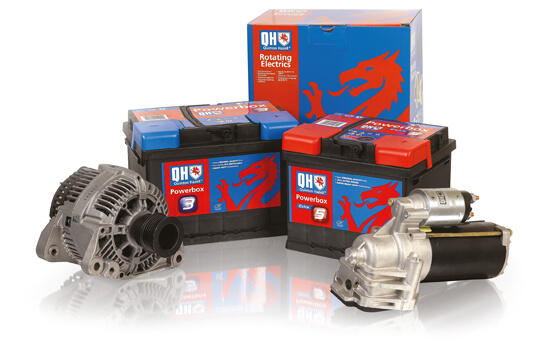 Our products are OE standard and provide drop-in replacements for most common domestic vehicles and light commercials. Every mechanic knows that bearings, belts and tensioners of varying quality are fitted to OEM vehicles because they have to replace them when they go wrong. QH is committed to sourcing engine components of OE quality or beyond, in order to ensure a QH part will not let the customer down. Engine replacement components can include high labour charges and often happen later in a car’s life when it has passed out of the franchised dealer network and is being looked after by an independent garage. There is little incentive to specify overpriced brand replacements, better to use a QH product which is both available, competitively priced and of excellent quality. Steering and suspension components generally have a hard life, a split protective cover or failed seal can quickly result in a moving joint becoming loose, seizing or failing. 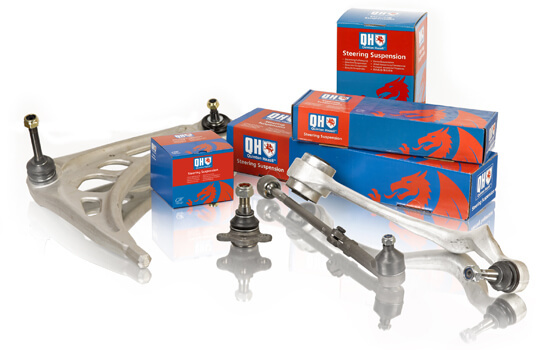 QH steering and suspension products have been supplied as both OE fitment and replacement items for generations of cars and vans and so represent an ideal replacement item. 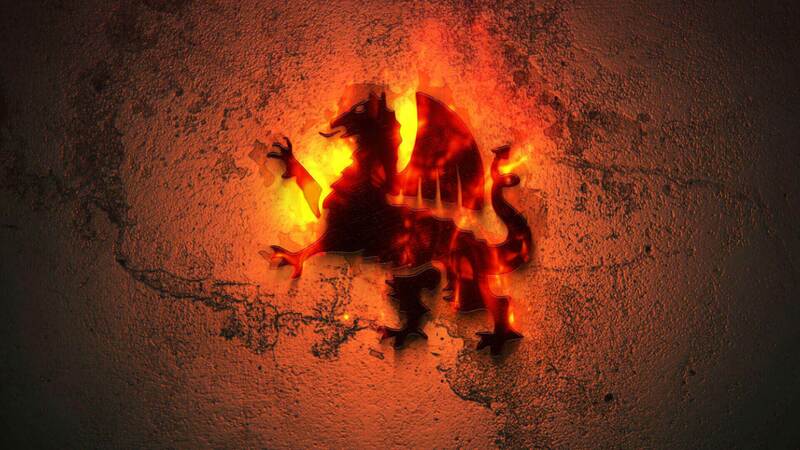 Our range of components is one of the most comprehensive, competitive and reliable that you find anywhere in the world. Power transmission components operate under load and stress throughout the operating life of a vehicle, so material quality and precision engineering are vital to ensure a reliable product. Quite simply to ensure complete product quality and compatibility QH transmission components are manufactured in the same factories and to the same standards as OE equipment. The range is continuously developed by on-going analysis of worldwide trends in vehicle production and registration, ensuring that our production schedules and stocks are geared to current market demands. I’ve always opted for Quinton Hazell parts when available as an alternative to ‘genuine manufacturer parts’ as I’ve found them to be of good quality and usually much cheaper than spares purchased from main dealers. I’ve never had any problems with QH products and they have always fitted as easily and lasted as long as the original components so why pay more? I also find it very convenient to buy QH parts online as they are invariably delivered within 48 hours and it saves me a long trip to the nearest motor factors who may only stock OEM parts from makers I’ve never used. Items arrived well packaged and before due date. Got 5% off at the time as I bought both left and right front suspension arms… easy to fit, great price, comes with nut and split pin. Would highly recommend.